It’s incredibly saddening to see someone as brilliant as Dr. Miguel Civil pass away. It’s hard to believe that the writings of an entire culture were rediscovered thanks to this one man. Thanks to his work, the words of a civilization have been able to come alive once again. These include hymns, receipts, divorce records, the first known farmer’s Almanac (which is majorly important) and a touching poem expressing a homesick man’s love for his mother. While most that look at these ancient tablets would probably only see marks that resemble a modern abstract work, Dr. Civil was able to give those who lived in a great empire their voices back. In my opinion, the fact that someone is capable of deciphering only one word from this language is incredible, and Dr. Civil’s passing is a great loss and his achievements in life were astounding. This article was very interesting and quite informing. I was unaware of Dr.Civil’s passing and was surprised his death did not generate more media attention. Dr. Civil was a brilliant scholar who contributed so much to his discipline and helped revitalize ancient writings from some of the oldest civilizations in the world. Although Dr. Civil may no longer be alive, his work and advancements in the studies of a dying language will not be forgotten. His decision to dedicate his life to studying Cuneiform has resulted in a body of work that can be looked back on by scholars and historians for many years to come. Not only did he follow his passion, but he may very well have preserved much of a civilization as well. Despite Dr. Civil passing away, his achievements will not. His translation of cuneiform is undoubtedly a major historical and archeological achievement in the modern era, and his work will be able to hel future studies into the history of Sumerian culture and their language. Without him, we may still be stuck trying to figure out their written language. I have never heard of Dr. Civil before this and was surprised to hear that he passed away. I’m sure that even though he is gone his achievements will not be soon forgotten. 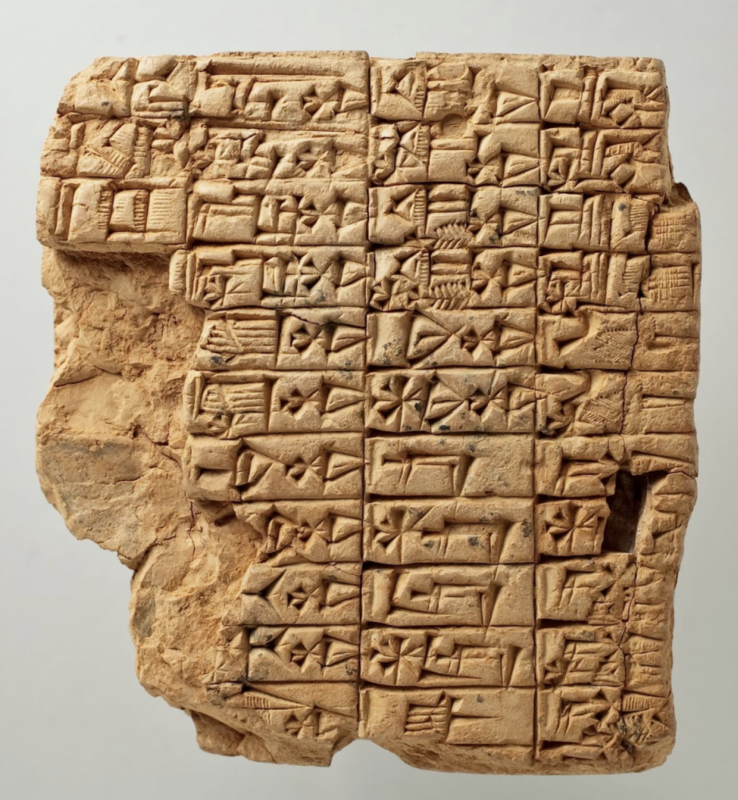 The ability and patience it takes to translate something as complex as cuneiform is truly admirable, and undoubtedly very useful to those who will continue studying the Sumerian culture. I had never heard that someone had translated cuneiform, and I assumed it was studied then set aside in favor of other aspects of ancient cultures. Dr. Civil contributed so much through this achievement, and this article showed me how dedicated individuals can be to discovering bits of the past. Though Dr. Civils sapping will be mourned, his achievements will always shine through. His great understanding of cuneiform is amazing and will be useful to those studying the Sumerian language and culture. His translation of the text is a huge achievement for historians and archeology. It is amazing that someone can be fluent in the first written language. While Dr. Civil’s death is saddening, his contribution to Sumerology will never be forgotten. The fact that he examined and studied almost every single tablet discovered from Sumer is astonishing. I thought it was also interesting how he started off unloading trucks and painting houses prior to his fame from his knowledge of Sumerian script.